Facial treatments at Karadda Skin & Body offer something for everyone & every skin type. Using Dermalogica’s state of the art skin care system, the latest ingredient technologies are used to target specific skin conditions. To ensure you leave us feeling beautifully you, all facial treatments include a relaxing foot massage. The ProSkin 30 is a personalised, 30 minute Dermalogica treatment that addresses your main skin concern in a convenient amount of time. The ProSkin 60 is a personalised 60 minute Dermalogica treatment that takes you on the ultimate journey to your healthiest looking skin. The ProSkin 60 guarantees the best results & satisfaction every visit. The Ultimate facial experience that’s different every time. 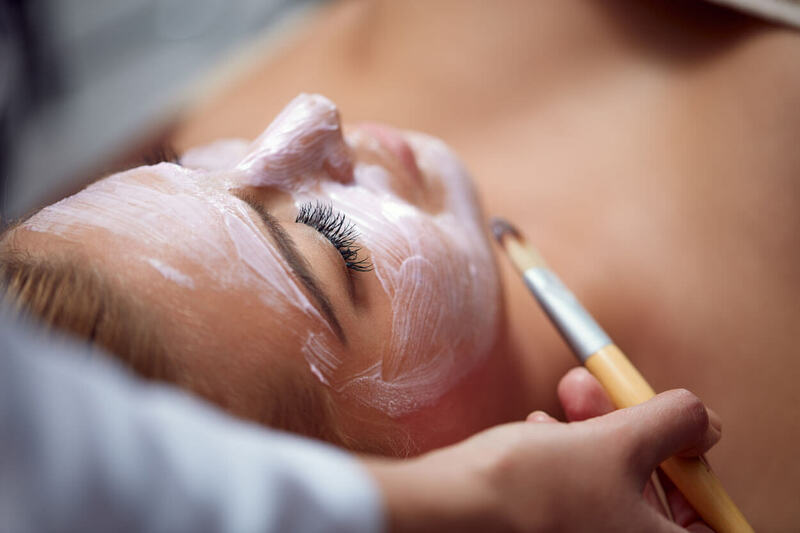 A tailored 30 minute treatment featuring our highly active Pro Power peel. This powerful peel smooths the skin while targeting individual skin concerns for a completely customised experience. Ultra-potent completely customised treatment pairs with our most powerful peel yet, with advanced techniques to thoroughly address skins ever-changing needs. I organised a warm stone massage full body massage for my partner as a part of his Christmas present, Amy was more than willing to find a time that accommodated for his busy work schedule. An incredible experience in a wonderful modern salon. Amy did my spray tan & makeup for an event recently, Amy provides a great professional service. I felt comfortable throughout, and absolutely loved the results! Thanks again. Had my makeup & spray tan by Amy & LOVED them both some very talented work, I highly recommend her. Would 100% recommend Karadda Skin & Body! Amy always does an amazing job on all her treatments. Would always recommend Amy! LOVE her work! Had my nails done for my wedding and I am so happy with them, thank you so much Amy. I love the bio sculpture EVO gel & you can have a matte finish which looks really awesome! I have been going to Karadda since Amy opened in Barmera, I get pampered and walk out feeling very special. One of the best massages I have had…Awesome experience,even in the 45 degree heat. A hidden gem…Barmera is very lucky to have this place. Karadda Skin & Body wants to help you feel the best you can. Why wait, book an appointment today. Karadda Skin & Body offers professional beauty services for women and men in a relaxed and tranquil environment. With a highly skilled beauty therapist who takes pride in delivering exceptional results every time.